Not much to say about this song except it could be one of the dopest songs in existence. 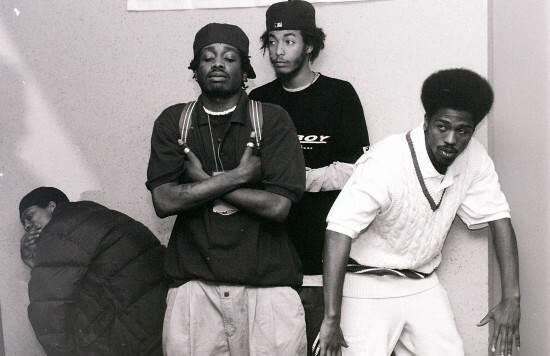 The Pharcyde is an early 90’s Underground Hip-Hop crew out of the South Central Los Angeles area. They are still rocking shows to this day and I hope one day I will see them live. Check out their website below for more information.